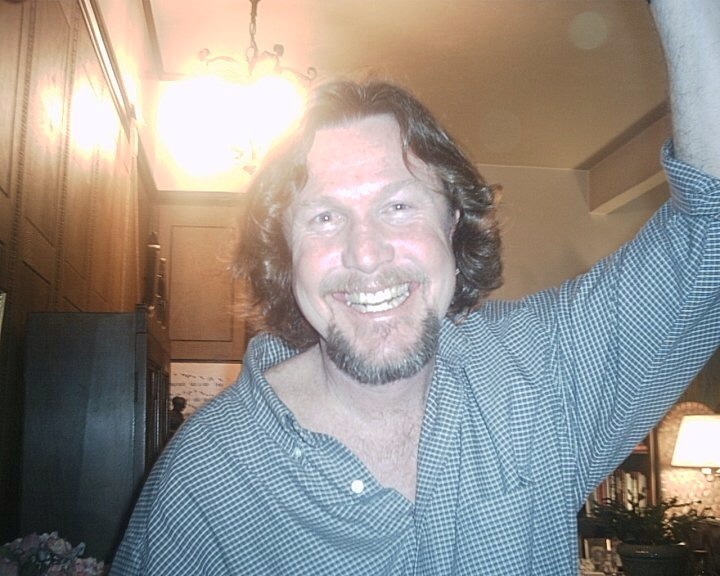 Paul Griley is an English, Creative Writing and Journalism teacher who lives in California with his wife, three children, two dogs and his cats. He has recently revisited the art of short stories in his writing, and had two of his stories accepted for publication. When Paul isn’t writing or teaching, he can usually be found cooking or playing bass guitar for one of the rock bands he plays for on the side.